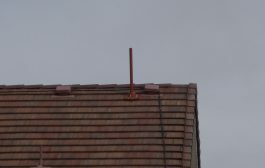 Automatically tunes unbalanced/balanced antennas . . .Ultra fast . . . New 20,000 memories . . . Antenna Switch . . . Efficient L-network . . . 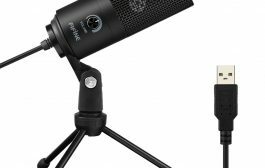 Select 300 Watts (6-1600 Ohms) or 150 Watts (6-3200 Ohms) . . . 1.8-30 MHz . . . 4:1 current balun . . . Cross-Needle and Digital SWR/Wattmeter . . . Audio SWR meter . . . Backlit LCD . . . Remote control port . . . Radio interface . . . Select 300 Watt SSB/CW power level and match 6-1600 Ohm antennas Or . . . select 150 Watt SSB/CW power level and match extra wide-range 6-3200 Ohms! It’s a comprehensive automatic antenna tuning center complete with SWR/Wattmeter, antenna switch for two antennas and 4:1 current balun for balanced lines. give you ultra fast automatic tuning with over 20,000 VirtualAntenna Memories. or extra-wide 6-3200 Ohm matching at 150Watts SSB/CW, 1.8-30 MHz coverage, Cross-Needle and digital meters, audio SWR meter, backlit LCD, remote control port, radio interface, heavy-duty 16 amp/1000V relays. 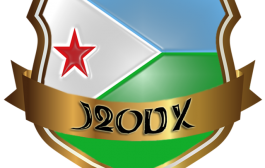 As you’re ragchewing, contesting or DXing, your MFJ-993B is learning! frequency and antenna, these tuner settings are instantly restored and you’re ready to operate in milliseconds! of 2 antenna connectors. Select up to 4 antennas on each antenna connector. Each antenna has 2500 memories, 20,000 total. MFJs InstantRecallTM first checks its memory to see if you have operated this frequency before. If so, tuning is instant-aneous and you’re ready to operate. technology – – kicks in. It measures the complex impedance of your antenna. Next, it calculates the components it needs and instantly snaps them in. Then, it fine tunes to minimize SWR — you’re ready to operate. It’s all done in a fraction of a second. 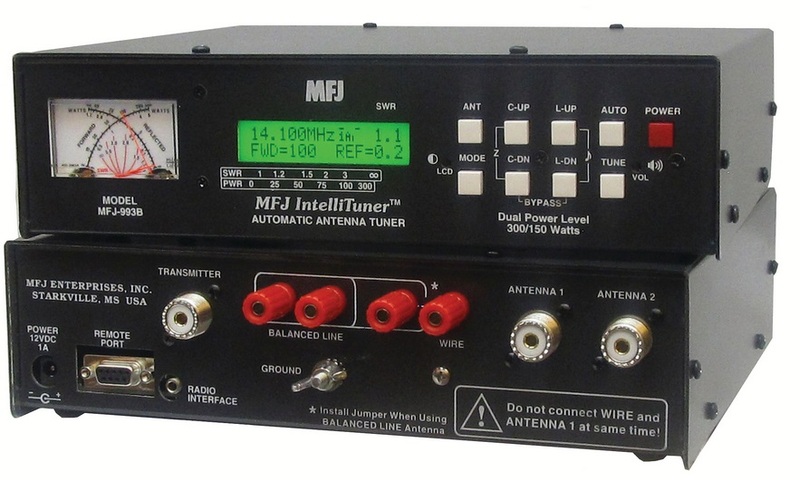 When the impedance is within its measurement range, the MFJ-993B is the fastest automatic antenna tuner in the world. goes into action. Frequency is measured and relevant components values are determined. Only those values are searched for ultra-fast tuning. Lighted Cross-Needle and digital meters lets you accurately read SWR, forward and reflected power at a glance. An audio SWR meter lets you hear the tuned SWR when you can’t see/read meters. Turn on a highly visible, instant response SWR LCD bargraph when you need it. antenna 1 or 2, L/C tuner values, on/off indicators and other information. The MFJ-993B is a compact 10W x 2¾H x 9D inches. Use 12 –15 VDC/1 amp or 110 VAC with MFJ-1316. Remote Control Plug in the MFJ-993RC, remote control and use your tuner elsewhere remotely. MFJ-5124I ICOM. 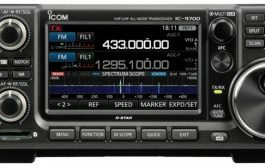 Supports IC-706, 707, 718, 725, 728, 736, 746, 756, 765, 775, others that support AH-3 or AH-4. MFJ-5124A ALINCO. Supports DX-70, DX-77 and others. MFJ-5124K KENWOOD. Supports TS-50S, 450S, 570S, 690S, 850S, 870S, 2000 and others that support AT-300. MFJ-5124Y YAESU. Supports FT-100D, FT-857, FT-897, others. 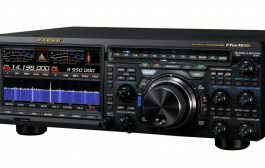 MFJ-5124Y3 Supports YAESU FT-1000MP and compatibles.